Welcome to Evergreen Park & Recreation District's EPRD SUMMER CONCERT SERIES, Evergreen's best summer fun! Free outdoor concerts at Evergreen Lake ran every other Wednesday from 5-9 PM May 29 - July 24, 2019. Watch for news of the musical line-up coming in April/May and get ready to enjoy a picnic under the stars while enjoying music from a range of talent, both local and national. It's an unforgettable summer experience! EPRD is seeking a main event sponsor for the 2019 EPRD Summer Concert Series. Please contact marketing@eprd.co if interested. 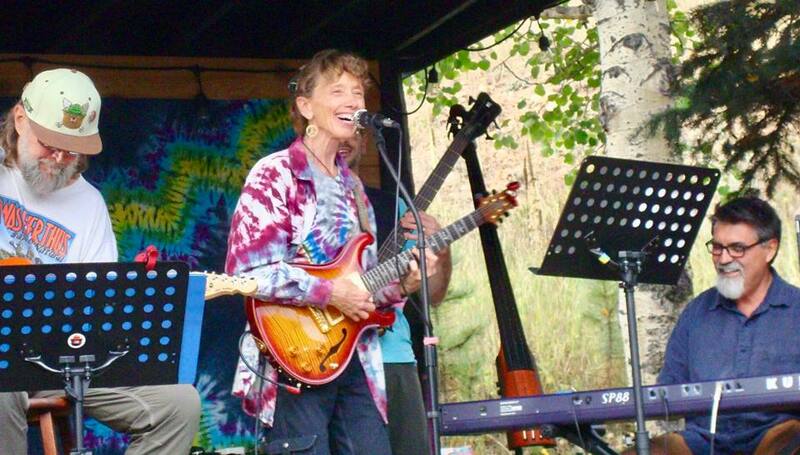 Every other Wednesday this summer, make your way to Evergreen Lake House to gather with friends and neighbors, experience a variety of music and have a great time! We welcome concert guests from newborns to the greatest of grandparents. This year's acts feature Americana, Rock, Jazz, Pop, Motown, Blues, Country, and Bluegrass. This is a free admission, picnic-style event. Feel free to bring food and beverages. THE LONG RUN is a group of professional Colorado-based musicians dedicated to the faithful reproduction of the music of the Eagles. 3EATLES perform the music of The Beatles the way it was intended to be heard - live, raucous, high-energy rock n' roll. TENTH MOUNTAIN DIVISION creates music in the American musical styles of rock, Americana, bluegrass, prog and the crossroads between them all. RYAN CHRYS & THE ROUGH CUTS winner of Colorado Country Music Hall of Fame’s “Entertainer of the Year, 2018”. They drive their sound with blazing guitars and a rock n’ roll attitude, so if you love classic country and 70s rock n roll, this is the band to see. STILLHOUSE JUNKIES is a trio that plays a delirious head-spinning mixture of original roots, blues, funk, swing, and bluegrass music. TIERRO WITH BRIDGET LAW this group makes for an unforgettable concert experience with their tribal rhythms and explosive guitar to take their audience on a journey of unique dance and sound. 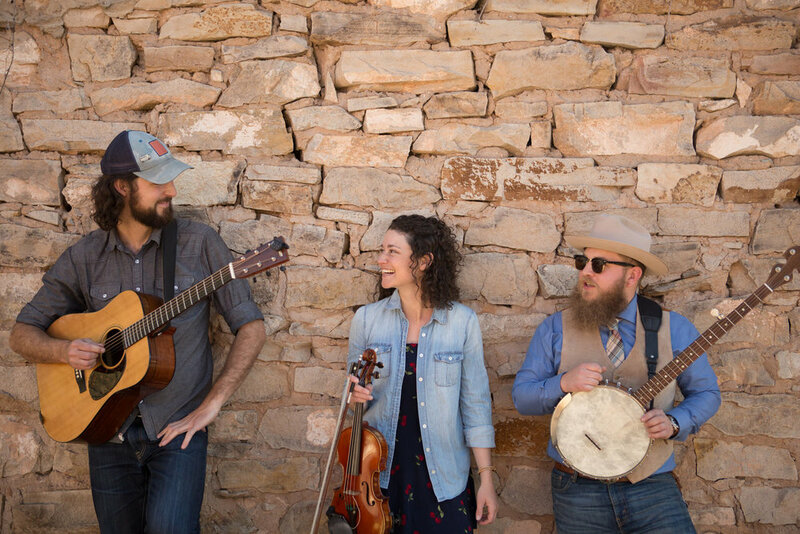 WIND AND THE WILLOWS original and whimsical harmonies are blended with a banjo, African drums, ukulele, fiddle, and trumpet to bring a fresh taste of folk to their audience. Closing out the 2019 season will be the hottest show band in Denver, TUNISIA, presenting a soulful journey through the sounds that would influence and define the future of music and its fans worldwide. Featuring six distinct and talented vocalists, backed by a high-energy band and horn section, Tunisia pays homage to the Individuals and bands that performed the hits. Journey through The Temptations, Smokey Robinson, Marvin Gaye, The Four Tops, The Jackson 5, The Supremes, Stevie Wonder and more from the “Motown” musicians ... then mix in Otis Redding, Sam and Dave, Sam Cooke, “Wicked” Wilson Pickett, Chuck Berry, The Isley Brothers, The Drifters and so many more. SOLOVERLUNA brings a fresh sound that incorporates original music, classic favorites and top 40 covers with a rock flare in both English & Spanish. The band is composed of four seasoned players featuring Carla Vanessa on lead vocals.